Google Chrome is fast becoming the most popular browser and takes full advantage of the benefits that online apps and services offer. With a clean design and clever add ons Chrome is now a productivity tool in it’s own right, rather than simply a window to the internet. Here are some great Chrome apps that prove extremely useful in the office and when telecommuting. Creating charts or graphs is a task that most of us need to do at some point. The ability to do this within a browser app means this can be done from anywhere, making telecommuting that bit easier. Shape libraries for software development. UML diagrams, ERD diagrams, sitemaps, wireframes, UI mockups, SWOT analysis and more! Ever needed to show your colleague your screen or a process you followed to resolve an issue. 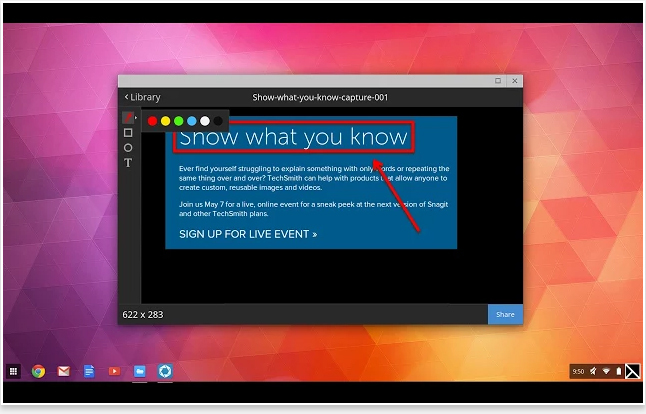 With Snagit this becomes easy and available within Chrome. The quicker you can type, the quicker you can complete certain tasks and increase productivity. Type Fu can help you to do this by teaching you to type quickly in fun ways. Type Fu is an app that will teach you how to type fast. The right way. On Mac, Linux, Windows and Chrome OS. Type Fu is fun to use! Lessons vary from simple letters, numbers and words to proverbs and quotes of great thinkers of the past. Basic lessons (letters, numbers, words) are generated programatically so that you will never see the same exercise twice. Type Fu is smart: when you are making an outstanding progress, it can automatically increase the level of difficulty to keep you on your toes while improving the skill. Very useful in a security concious world, this app allows you to send information in a secure way to colleagues and customers alike. Securely send private info to anyone. It’s easy as sharing a Lockify Link using your existing email/chat/SMS/etc. With Lockify, your confidential info is encrypted on your machine. It never goes to the server unencrypted, and we never have the key. You hold the key in the form of a Lockify Link, which you can share with whoever you like, however you like. 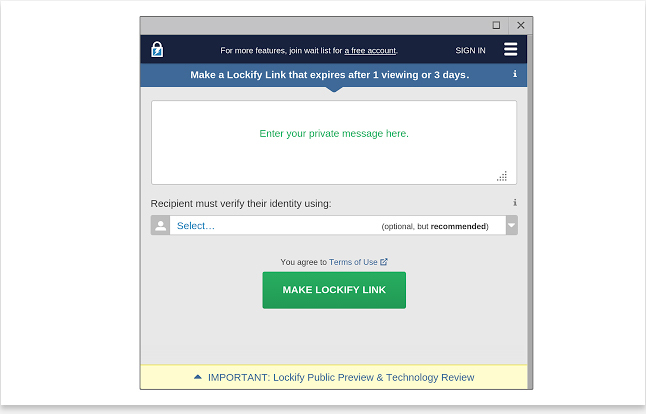 Finally, when your Lockify Link expires after a certain number of viewings or time, we securely and completely erase your encrypted data from our server. Multiple layers of encryption including both HTTPS everywhere with forward secrecy and end-to-end encryption (AES-256) — your plaintext never enters the cloud. Open source cryptography engine interoperable with the popular OpenSSL toolkit. 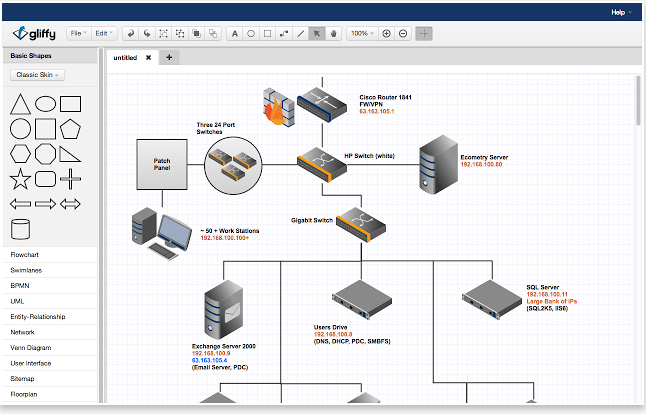 Use with any of your existing or future communications systems — email, chat, SMS, etc. Have your recipients authenticate by their email, Twitter, password or a security question. Your encrypted data is deleted from our server after 1 viewing or 3 days, whichever comes first. The easier the teleconference software, the quicker and more efficiently a meeting can be conducted. 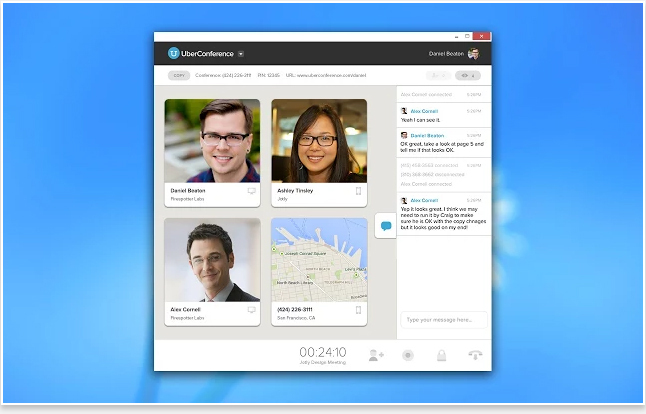 With Uberconference setting up an online meeting couldn’t be easier. A simple, free and visual conferencing tool. UberConference is conference calls done right. A simple yet effective online to do list, perfect to quickly and easily see what you’ve got planned for the day. Setting up a company social network needn’t be a huge project, with Bodru a simple platform can be easily implemented, as a test bed for a larger project in the future. The secure social network for your business. 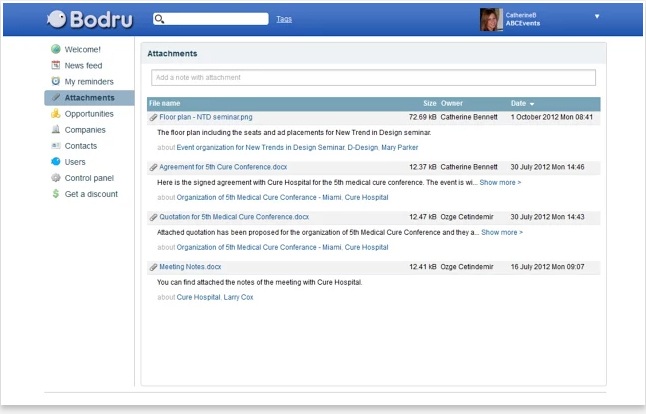 Now includes collaboration, CRM, and document storage in the cloud. Free. Bodru is an innovative online business tool to communicate with coworkers, manage your business relationships, record and retrieve notes and files. The familiar news feed and easy to use internal social network metaphor will get you going in minutes. Bodru also has has free Android and iOS apps. Download them to your mobile devices after you create your company account. Access your Outlook emails direct form a Chrome app. Quick access to your communications is always welcomed when things get hectic! 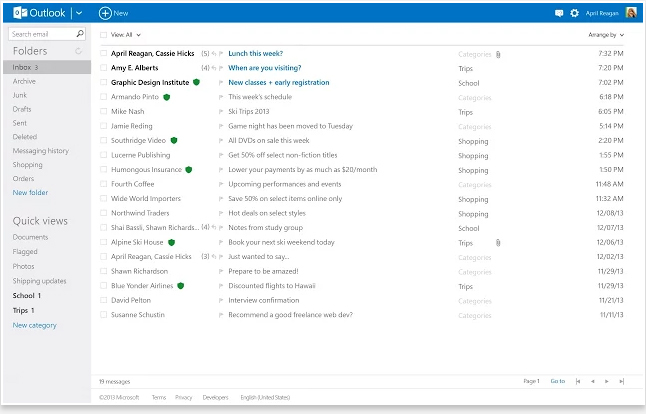 Outlook.com offers the richest, most personal experience with Facebook, Twitter and Skype integration, Office Web Apps, and more. Outlook.com is modern personal email from Microsoft. 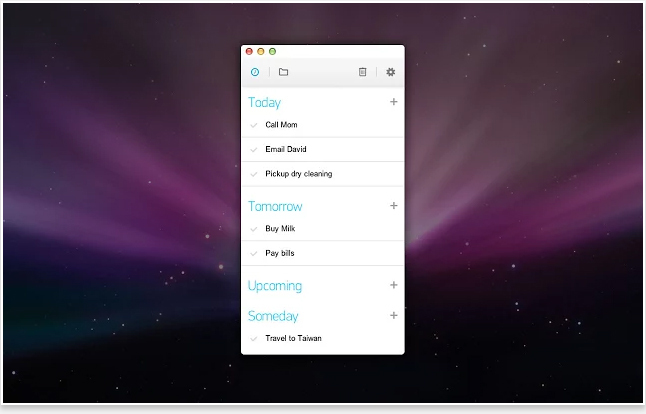 It has a fresh and intuitive design, it connects your email to your contacts’ information from Facebook and Twitter, allows you to make video calls thanks to Skype integration, and it gives you a smarter inbox with the power of Office and SkyDrive. And, because email is personal, Outlook.com keeps you in control of your private data. Need a way to organise and monitor appointments, whether this be with customers of business partners, Timely does it beautifully. Beautiful appointment scheduling for clinics, salons and service businesses. Save time & acquire more customers with Timely. 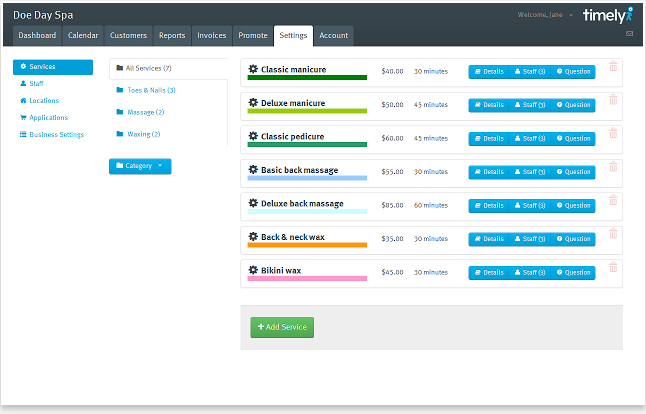 Timely is a cloud-based appointment system for clinics, salons, practices and any business operator that takes appointments. It handles everything from multiple branches and multiple staff right through to SMS reminders, reporting and an online booking plug-in. Beautifully designed and built to take advantage of the latest web technology and trends, Timely is a joy to use on desktops, tablets and smartphones. Using browser based products has many advantages over client maintained systems, read about these advantages here. 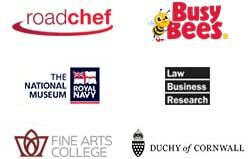 To discuss how CIPHR SaaS can help your business and employees please call us on 01628 814242.